Emma Kenney says she was running with a "really fast crowd" and doing things that weren't legal because she's not 21. 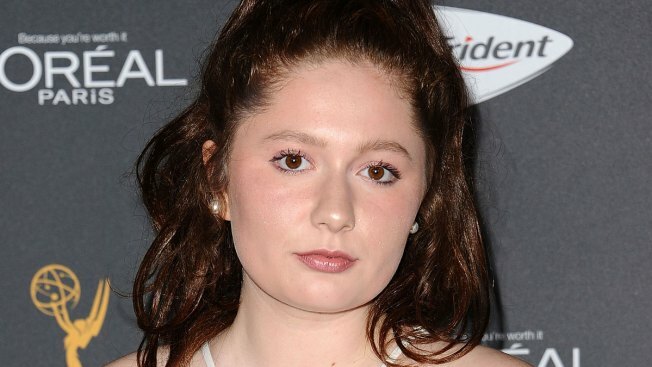 "Roseanne" actress Emma Kenney says she's taking a break from social media and Los Angeles. Her tweet comes after the 18-year-old told In Touch she's going to seek "treatment for my battles." She didn't specify what type of treatment, but said she's "going to get help and make better choices." Kenney plays granddaughter Harris Conner-Healy on ABC's revival of "Roseanne." She also plays Debbie Gallagher on Showtime's "Shameless." Kenney says she was running with a "really fast crowd" and doing things that weren't legal because she's not 21. Kenney says she felt anxious and depressed. She called it a slippery slope that she didn't want to go down. She says that while it didn't affect her work, her private life suffered.